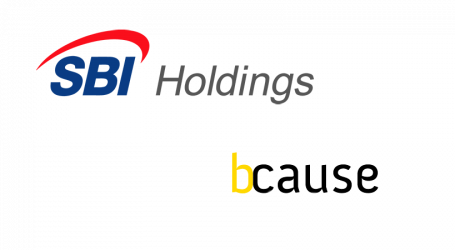 Since May 2017, SBI Holdings became the largest outside shareholder of R3, and has been providing training programs for Corda in Japan. 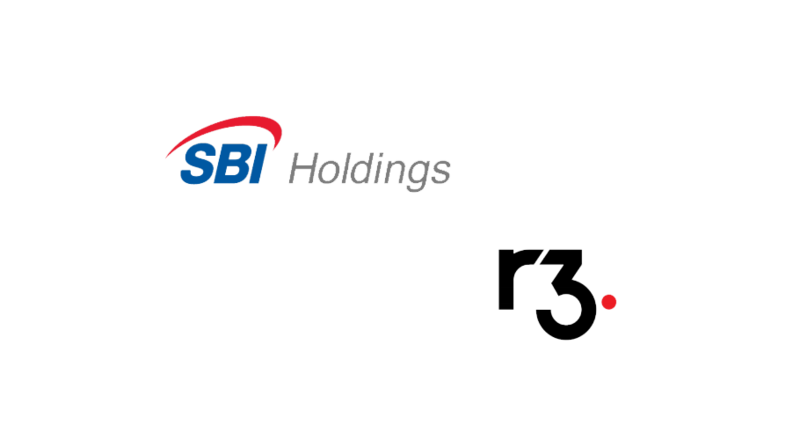 SBI Holdings, a Japanese fintech holding company, and R3, the enterprise blockchain software company today announced that the companies have agreed on establishing a joint venture which will engage its business in Japan. The new joint venture will support provision and introduction of the Corda license, arrange schemes for its actual use beforehand, as well as promote collaboration with overseas offices of R3 and other Corda partners. The joint venture also intends to develop its businesses in the Eastern Asian Region. 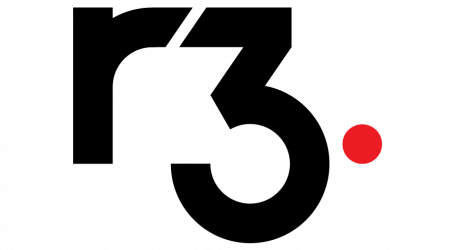 R3 develops and maintains its open-source blockchain Corda and its commercialization version Corda Enterprise. 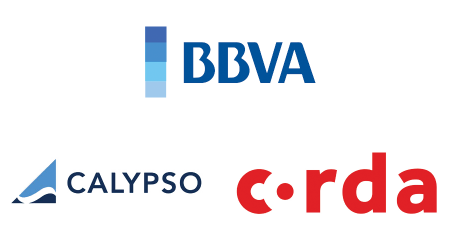 With more than 300 partners from various industries around the world, including central banks and regulatory agencies, participating in the R3-led consortium. R3 conducts projects in a wide range of business areas utilizing DLT such as finance, i.e. syndicated loans, trade finance, insurance, real estate, supply chains and more.